You should talk to the breeder about this issue. 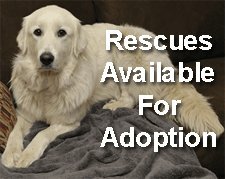 Your breeder will be more than happy to help providing you have a dog from a reputable breeder. Failing that, go to the vet. It could be anything. They need to test him for different conditions he may have. Make sure you are feeding high quality food. Raw is highly recommended. By June this year 2015, I had an issue with fur coming out on 2 of my 4 dogs (I have 3 Great Pyrs and an old golden retriever. 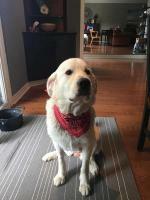 The problem affected only my old golden retriever and my 8 yr old great Pyrenees). I thought they had fleas or a skin allergy that must be affecting them. I could not see fleas on them when I brushed them and neither could my vet, but my vet thought it was characteristic more for fleas than an allergy. 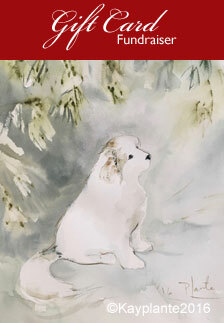 The most hair loss was at the top of the back at, and around the base of the tail, on both dogs. My other dogs remained fur intact, but all 4 dogs scratched frequently. Finally in July, the fleas showed up with brushings of their fur. I immediately called my vet and we started them on an oral pill preventative that they need once a month. The pill works internally through the skin, rather than be applied from the outside to the fur and/or skin. The fleas on the dog die and fall off. The flea egs drop off in the yard, the carpet, the bedding, etc. The eggs hatch and jump on the dog, where they die. Less and less eggs get deposited and hatch each time, so I don't have to de-flea my house or my yards....eventually the fleas dwindle away....and then it is too cold for the fleas to survive and multiply. I can't remember the name of it (of course!!). One pill works per dog from my under 1 year old puppy to my 13 year old golden. It costs me about $84 a month for all 4 dogs inclusive. I am due to buy my September dose for my dogs this week. They will need an October dosage and may or may not need November. In December till March or April it should be cold enough to keep the fleas gone....then we start again. The good news is, all the fur grew back on my golden and except for a small patch at the tail of my great pyr, all her fur has grown back in. This oral medication from my vet is the BEST flea preventative I have ever used in my 36 years of owning dogs!! 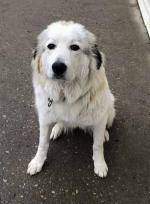 Pyrs are prone to skin issues from allergies and can get really bad really fast. I wasted tons of effort on diet changes, baths, and topically but as soon as had allergy testing done and now allergy serums, cleared up in about 3 weeks and now just maintained on the serum. 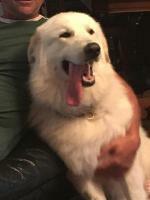 Second pyr, same thing but fast forwarded to allergy tests and also quick success but without damage to skin and coat. Join in and write your own page! It's easy to do. How? 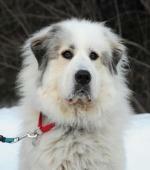 Simply click here to return to Great Pyrenees Questions. There are many dogs in need. Please help us reduce their misery. 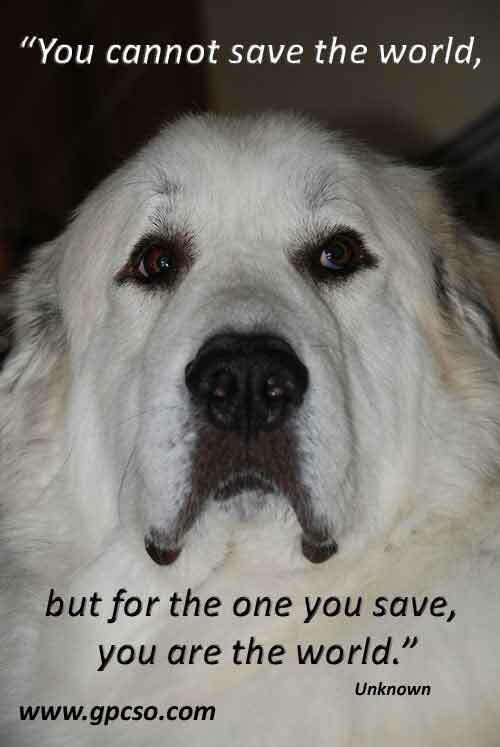 Save a Great Pyr. 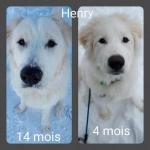 We are so saddened to hear that Henri passed away at such a young age. He wasn't with his family for long. Medication could no longer control his seizures. Why does my Pyr have a heart marking on the top of his head?